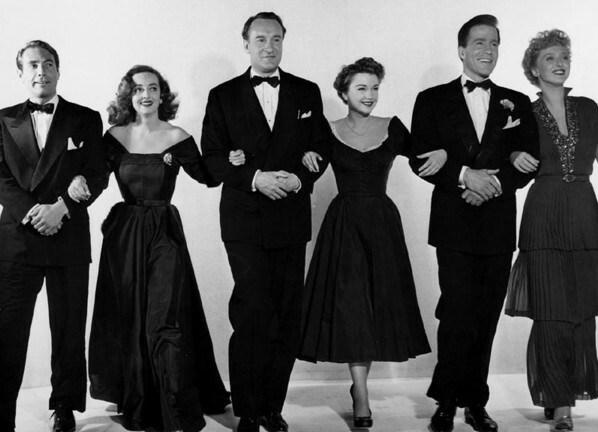 If you’re a lover of classic films or even if you’re just someone who occasionally watches TCM, chances are that you already know All About Eve. It’s one of those films that is endlessly quoted and it features at least two performances — Bette Davis’s turn as aging Broadway diva Margo Channing and George Sanders’ acidic theater critic Addison DeWitt — that serve as frequent inspiration for professional impersonators. It’s the film that was named best picture of 1950 and it continues to hold the record for both the most Oscar nominations overall and it’s the only film in Oscar history to receive four female acting nominations. Even more importantly, it’s a film that everyone already knows it great. So, that brings up the question that every film blogger dreads: how do you review a classic film that everyone already knows about? I’ve often said that it’s easier to review a bad film than a great one. It’s easy to pinpoint why a film fails but when it comes time to explain why a film is great, it’s often difficult to put to words the intangible qualities that elevate it. 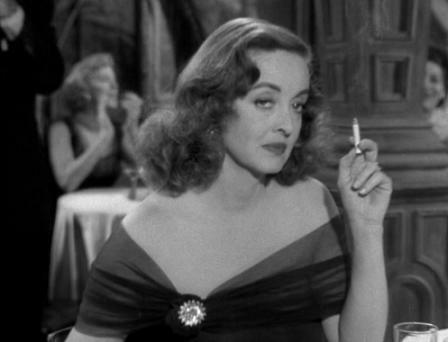 For instance, I could tell you that the film has a fascinating plot but that barely only begins to scratch the surface of everything that’s going on underneath the glossy and melodramatic surface of All About Eve. The movie tells the story of how scheming young actress Eve Harrington (Anne Baxter) becomes a star with the help of Addison DeWitt and at the expense of the talented but aging Margo Channing. In telling Eve and Margo’s stories, All About Eve explores issues of female friendship and competition, sexuality, and why older men are celebrated while older women are constantly at risk of being pushed to the side for a newer model. 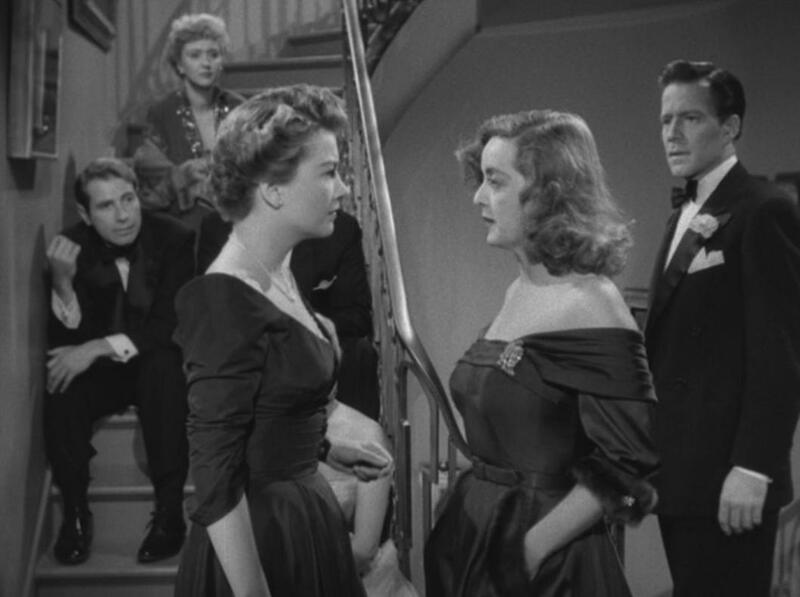 The complexity and power of All About Eve’s storyline can be summed up by the fact that right now, when I watch the film, I relate to Eve but I imagine that twenty years from now, I’ll rewatch and I’ll relate to Margo. I could tell you that this is a film that is full of bigger-than-life characters and iconic performances but that doesn’t even begin to scratch at the surface of how well-acted and perfectly cast this film is. Even boring old Hugh Marlowe is a perfect choice for playing boring old playwright Lloyd Richards. (His wife is played by Celeste Holm. Reportedly Bette Davis hated working with Celeste Holm but onscreen, their friendship feels very real and poignant and leads to some of the best scenes in the entire film.) Gary Merrill, who later married Bette Davis, is likable as Margo’s boyfriend and Thelma Ritter is great as Margo’s outspoken assistant, largely because she’s Thelma Ritter and she was always great. 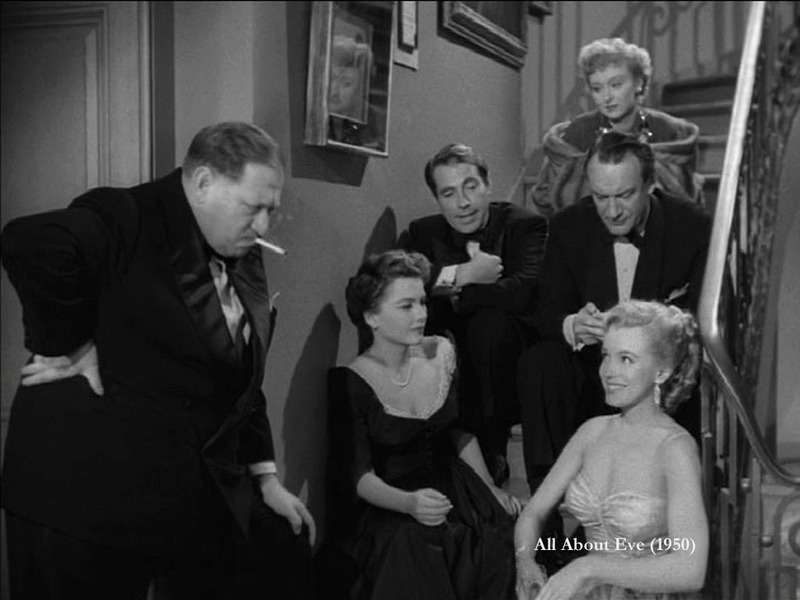 Marilyn Monroe famously makes the most of her minor role in All About Eve, playing an aspiring actress who has a very good reason for calling the butler a waiter. And then there’s Bette Davis and George Sanders, both of whom are simply brilliant. But to me, the best performance in All About Eve comes from Anne Baxter. Baxter plays Eve as a perpetually smiling schemer and one of the great pleasures of the film is watching as Eve wrecks passive-aggressive havoc through Margo’s circle of friends. Just watch the scenes where she deftly manipulates Celeste Holm. All About Eve is usually referred to as being a vehicle for Bette Davis but if you actually watch the film, you see that the title is absolutely appropriate. 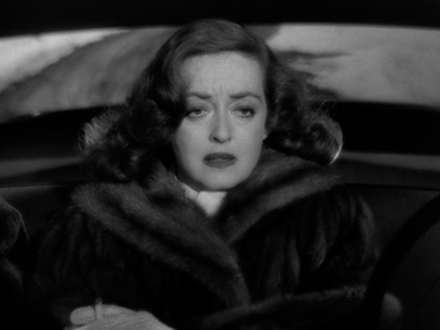 The film really is all about Eve. And I could always tell you about how wonderfully sardonic the dialogue is but you already know that. There’s a reason why even people who have never seen the film still quote Margo’s suggestion that everyone fasten their seat belts! So, in the end, what can I tell you about All About Eve? Well, all I can really tell you is that it’s a great film and, if you haven’t seen it, you need to make time to learn all about Eve. This entry was posted in Film, Film Review and tagged All About Eve, Anne Baxter, Best Picture, Bette Davis, Celeste Holm, Embracing The Melodrama, Film, Gary Merrill, George Sanders, Hugh Marlowe, Joseph L. Mankiewicz, Lisa Marie Bowman, Marilyn Monroe, movie, Oscar, Oscars, review, Thelma Ritter. Bookmark the permalink.